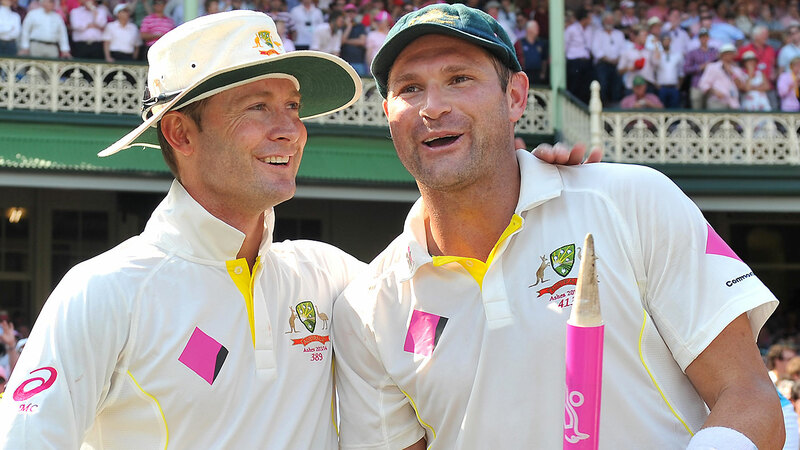 Michael Clarke's leadership while at the helm of the Australian cricket team has come under fire, but one of his former players has gone in to bat for his former skipper. Speaking on Macquarie Sports Radio, former Australian fast bowler Ryan Harris defended Clarke's leadership style, saying that each member of the team was responsible for their own actions. "For someone to insinuate that he's the reason behind (the poor attitude), well if that's the case, then I'll take responsibility as well because in a team, yes he leads but his players are in control of their own actions. 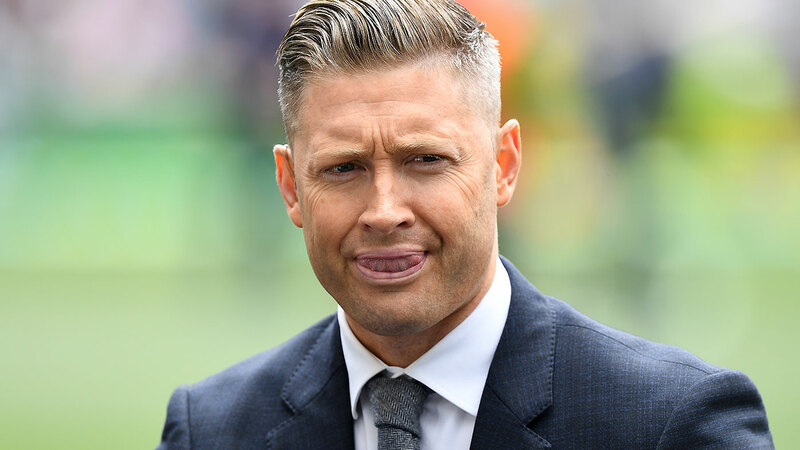 The former Australian quick's defence of Clarke came after Clarke was partly blamed for the sandpaper incident by journalist Gerard Whateley, before Clarke hit back with a scathing statement of his own on his personal Twitter account. Harris did admit that the team under Clarke's leadership was encouraged to do whatever was needed in order to get into the contest, but stressed that Clarke did not condone personal sledging. "We played hard," he said. "He'd always say go out there and do what you've got to do to get into the contest, but if you go personal - we wouldn't even think of using sandpaper - that's too far. "He'd always say that. You don't go personal, you don't insult someone but you do what you have to do to get in the contest with the batsman or the bowler.